We have completely re-engineered the look of our Blinds line establishing a bold, new trend in vertical window treatments. New and exclusive to us are the Panels but also the -Pure and Natural collection, which offers a range of true fabrics combined with a fresh new look built on contemporary designs. 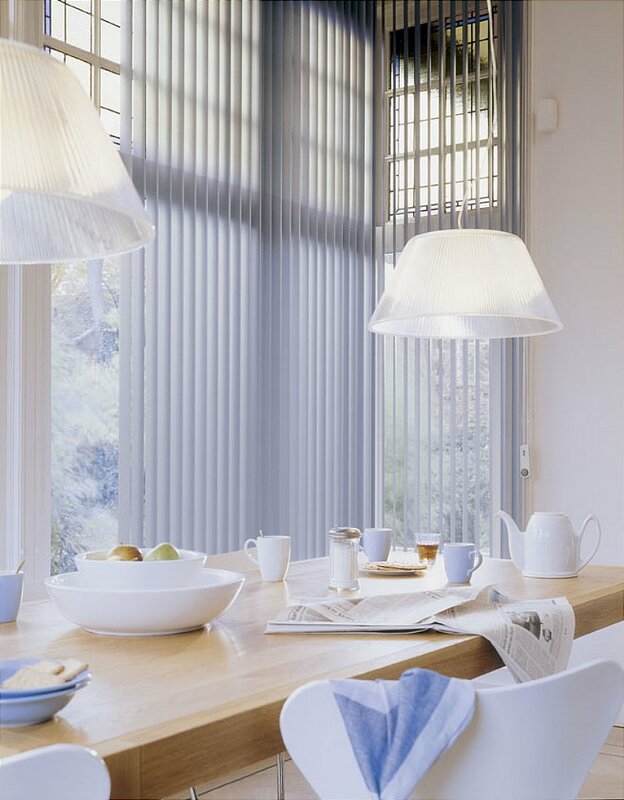 I would like more information about Vertical Blinds Panels by Luxaflex.